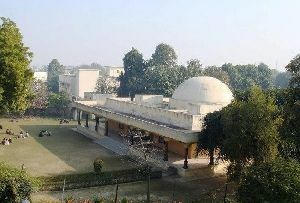 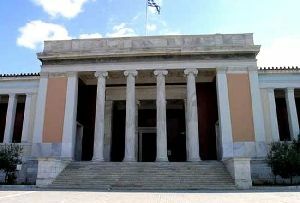 The Faizabad Museum, Faizabad is one of the chief Tourist Attractions in Faizabad. 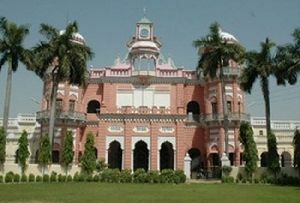 The small town of Faizabad in Uttar Pradesh is located 125 kilometers away form the State Capital, Lucknow. 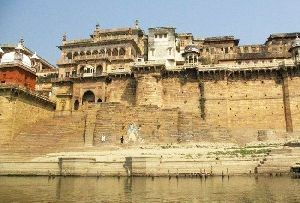 Faizabad is also situated 6 kilometers to the east of the historic city of Ayodhya. 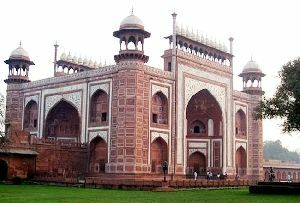 Hence the historical significance of Faizabad need not be explained further. 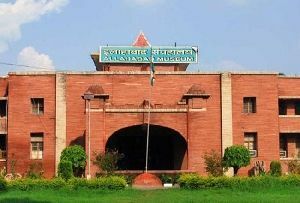 Faizabad Museum in Faizabad, India is unique museum in itself. 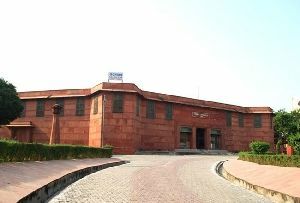 The very location of the Museum of Faizabad, in the historic setting gives rise to an ample amount of pleasure in the minds of the tourists. 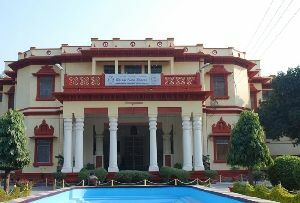 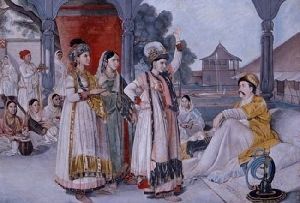 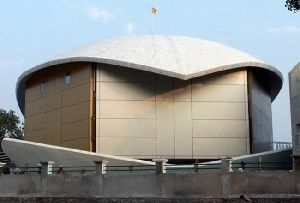 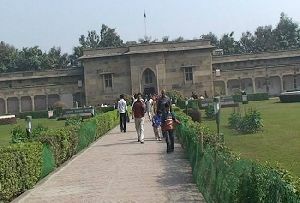 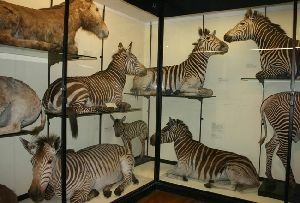 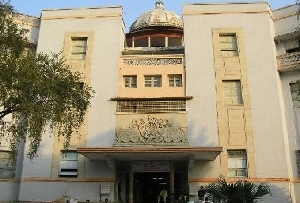 The Faizabad Museum, Faizabad is situated in Guptar Park, which itself is located near the Guptar Ghat. 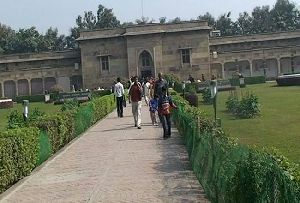 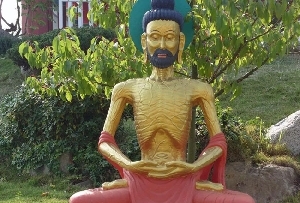 The Guptar Park is a famous site in Faizabad. 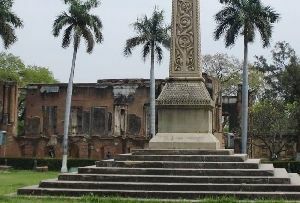 According to a popular belief, Lord Rama is said to have disappeared inside the temple which stands in the center of the park. 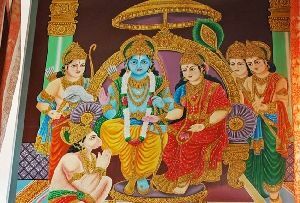 Of these, a special mention needs to be mentioned of the Chakra Harji Vishnu Temple which is said to bear the impressions of the feet of Lord Rama. 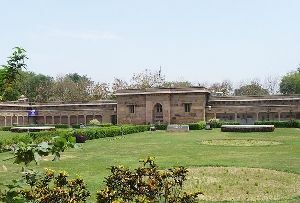 Hence as evident from the above description, the Faizabad Museum, Faizabad is unlike the conventional museums that you would come across. 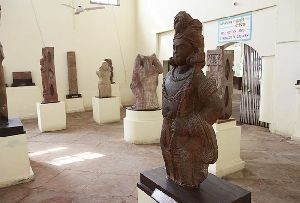 Instead of being under a roof Faizabad Museum, Faizabad allows you to revisit history in the exact locations, where you would have found them in those times.